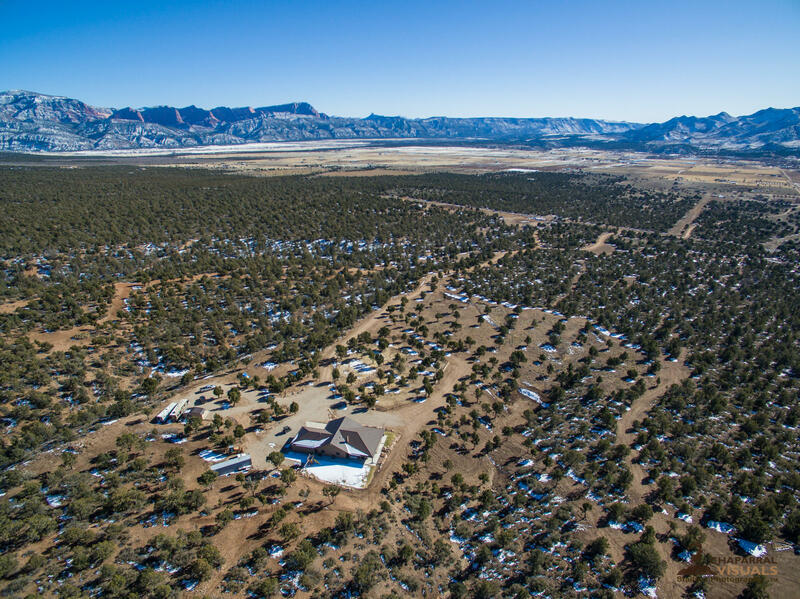 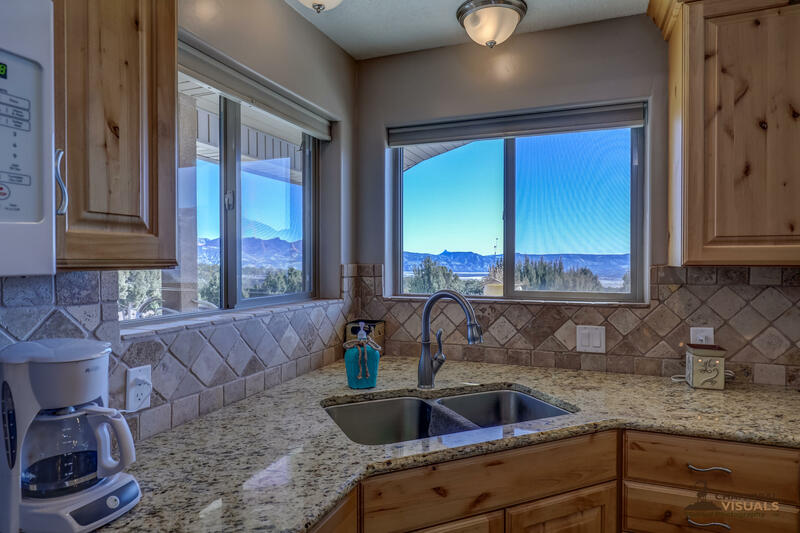 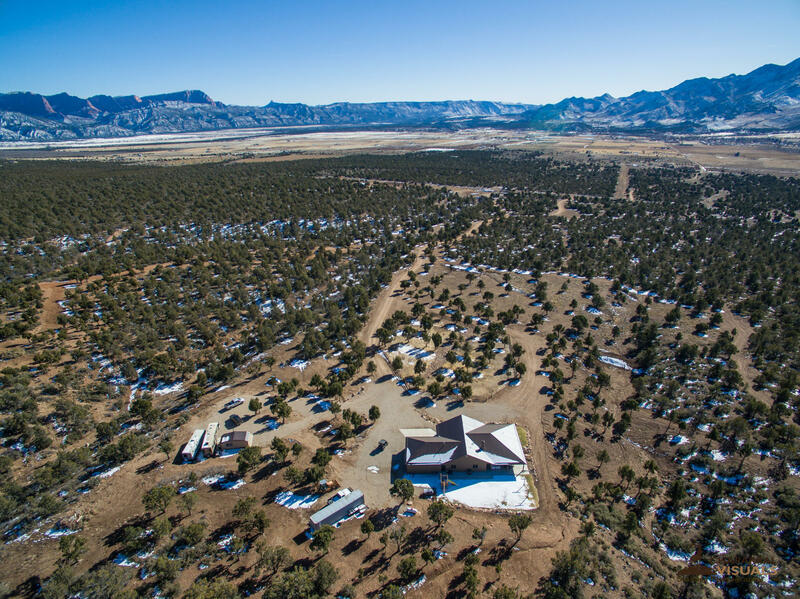 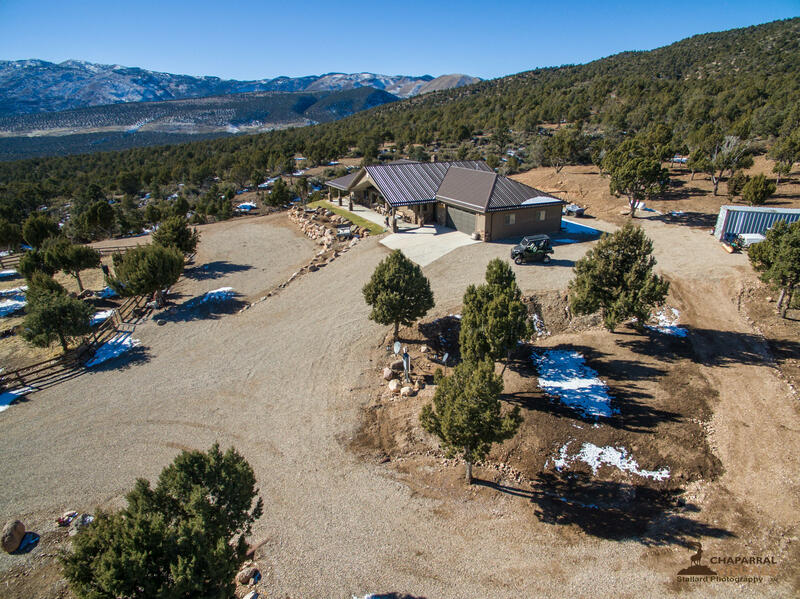 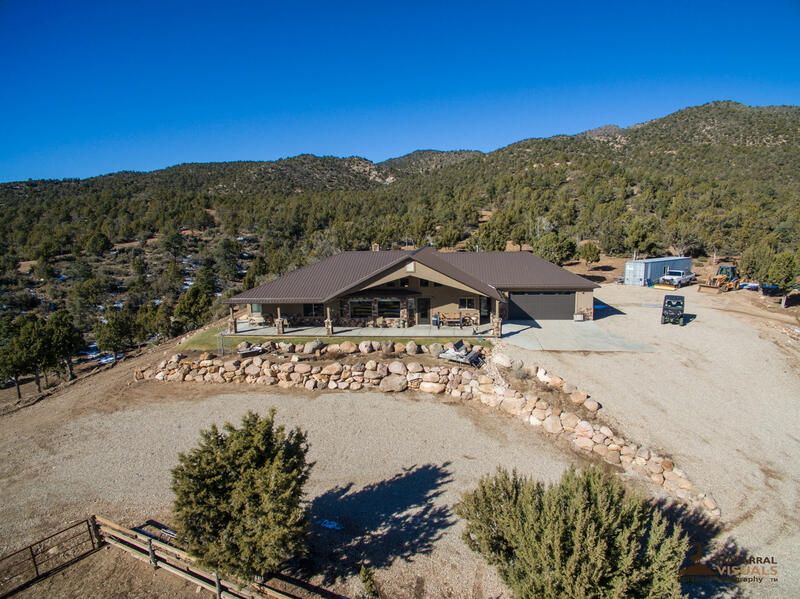 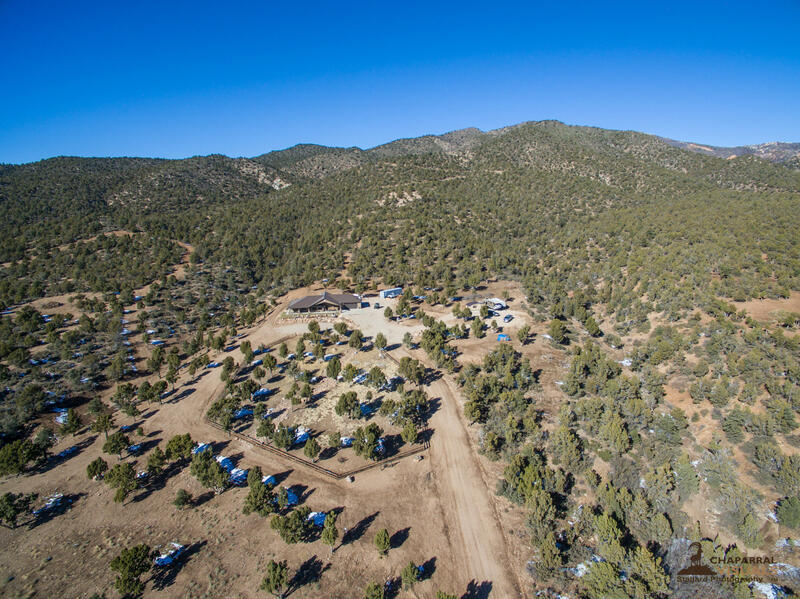 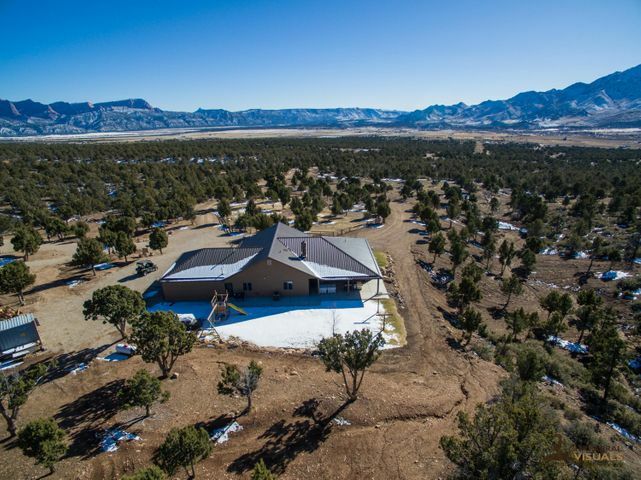 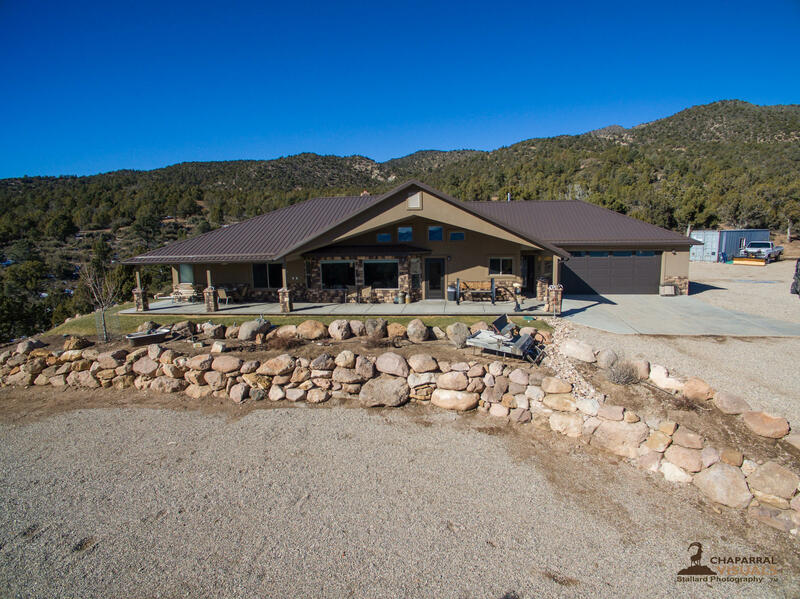 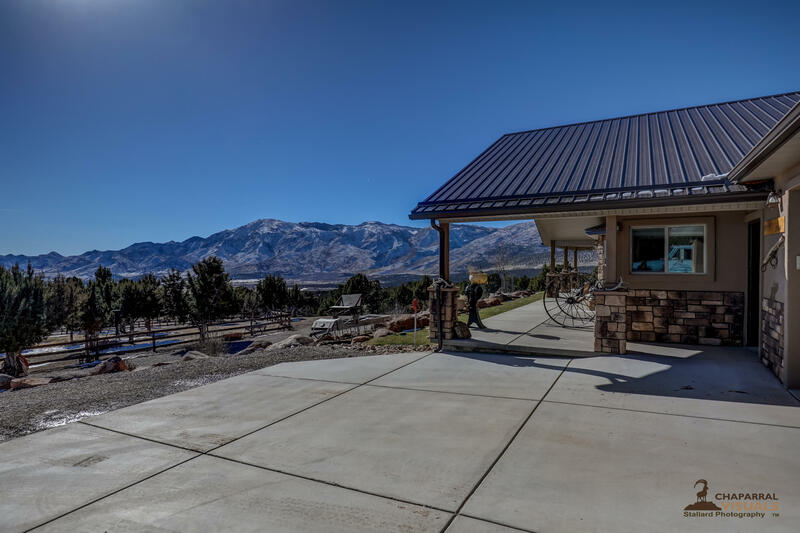 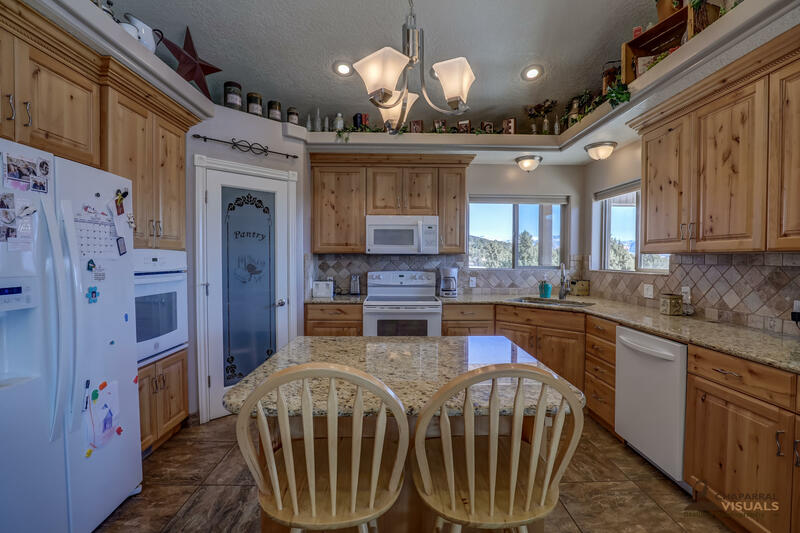 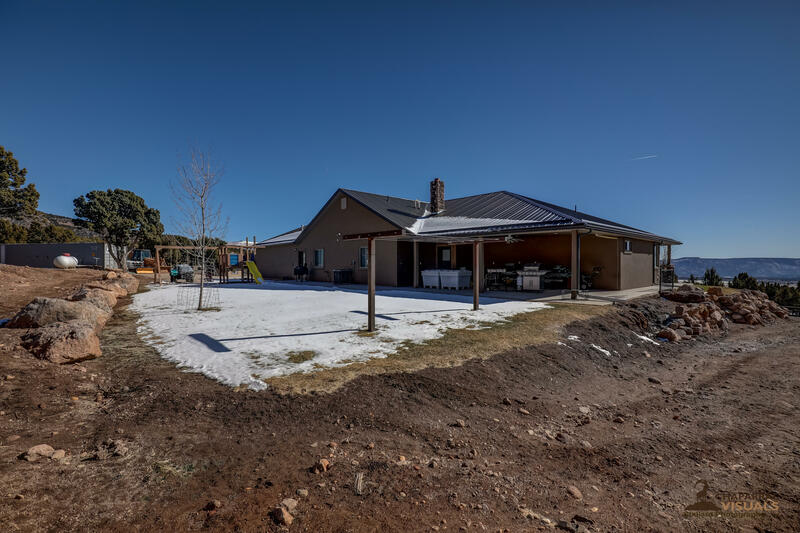 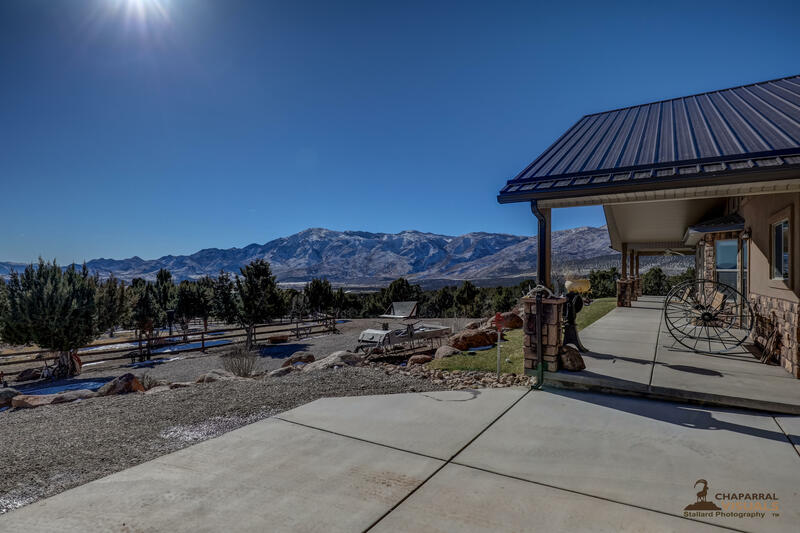 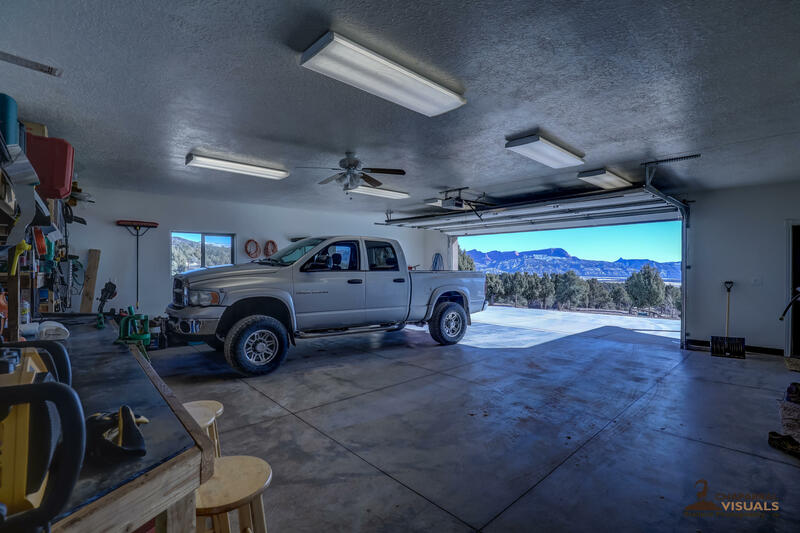 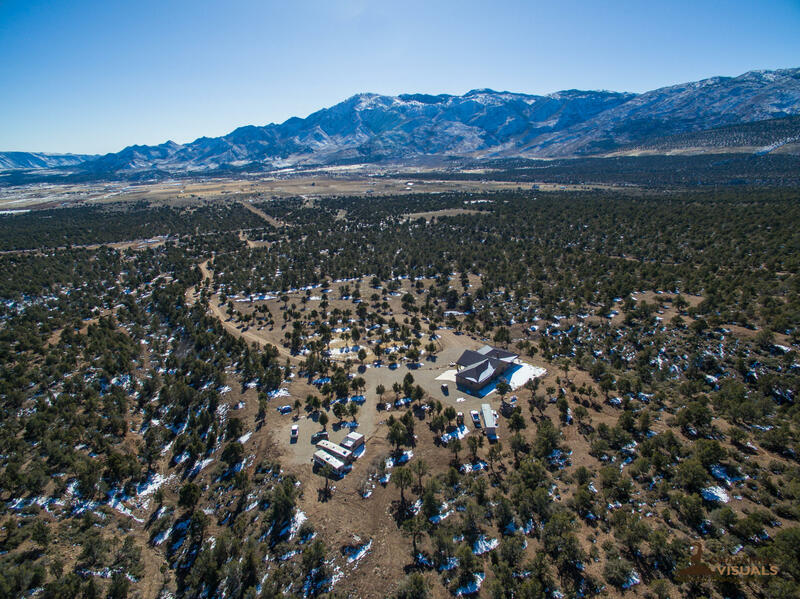 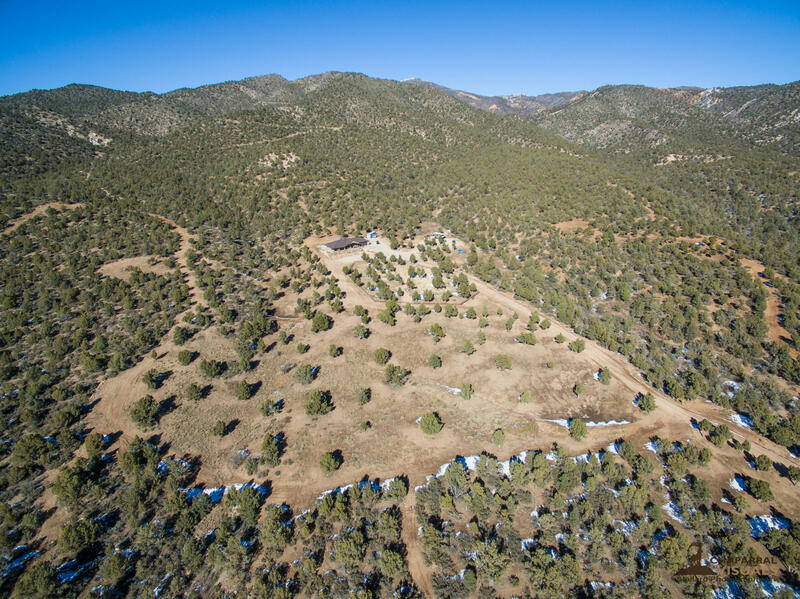 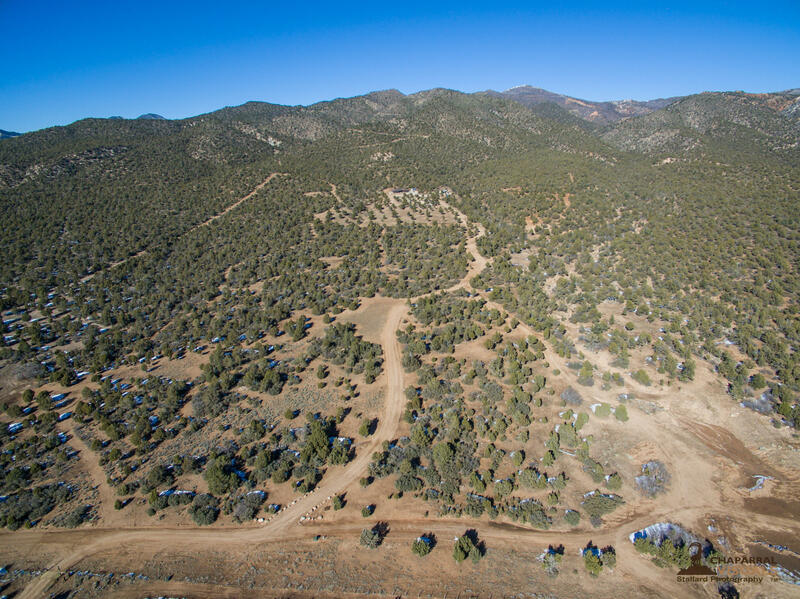 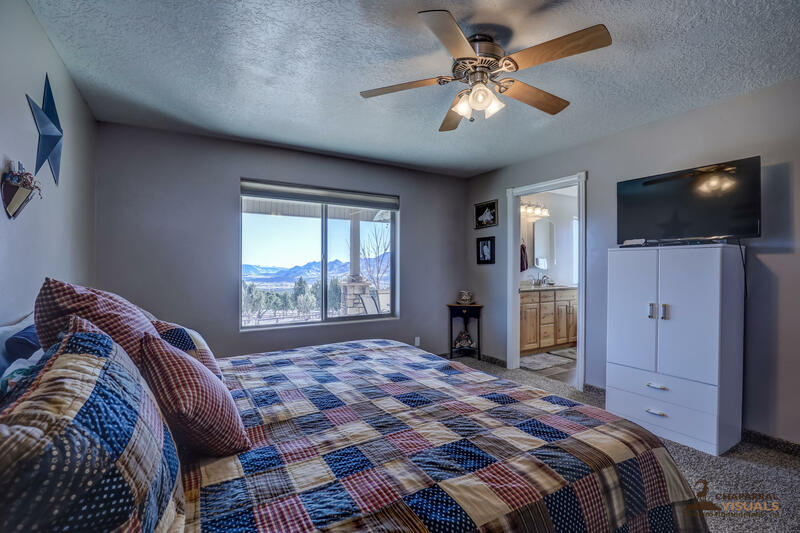 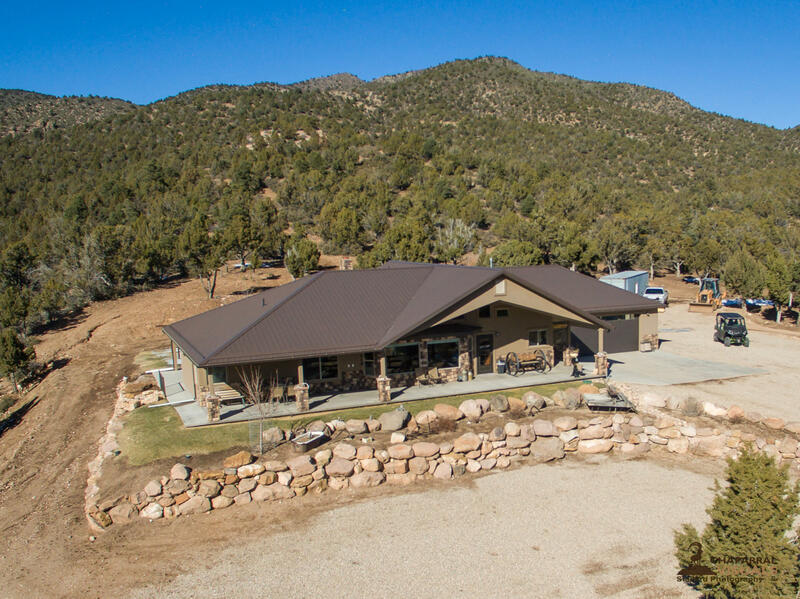 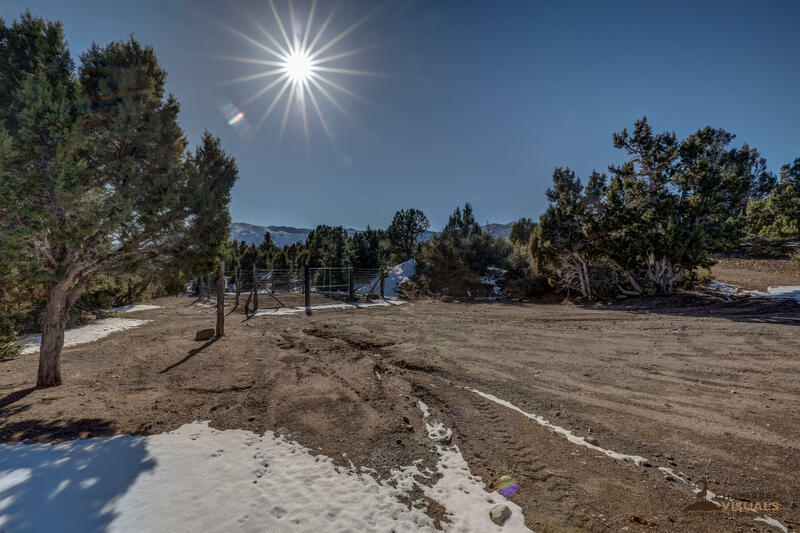 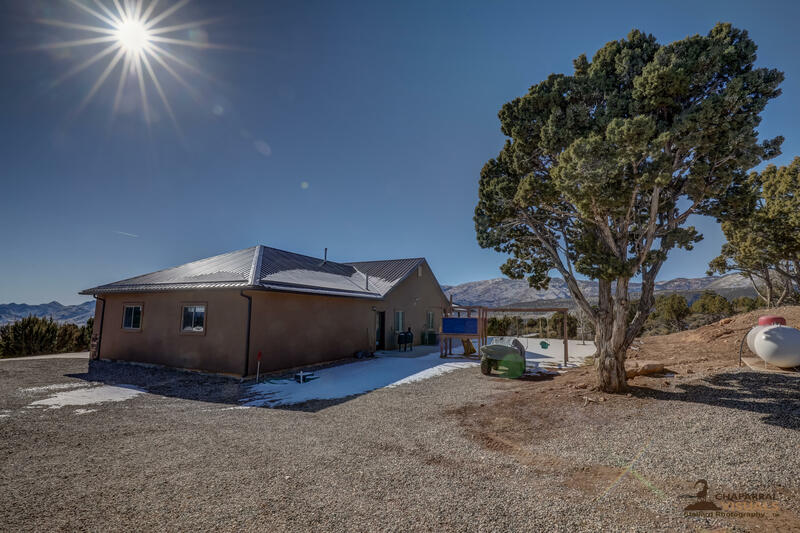 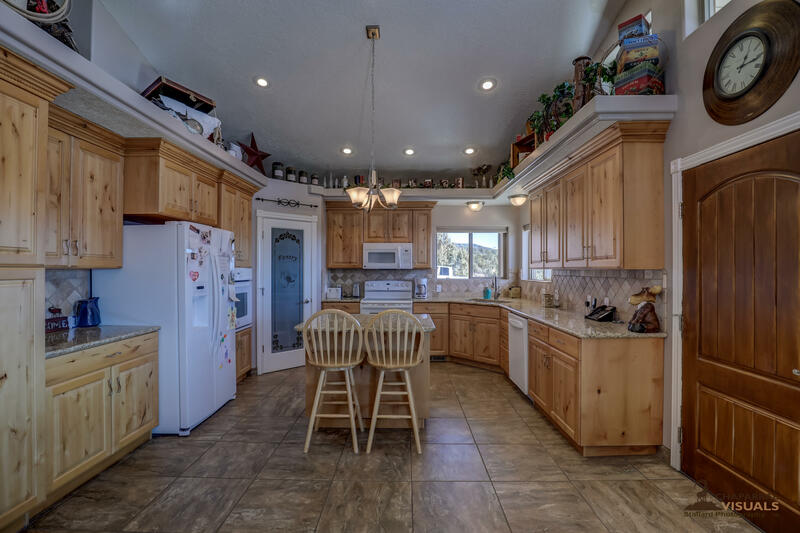 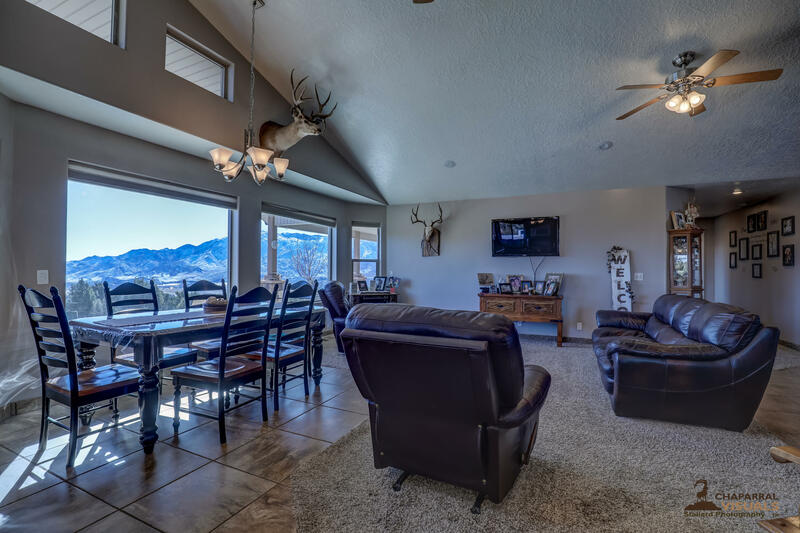 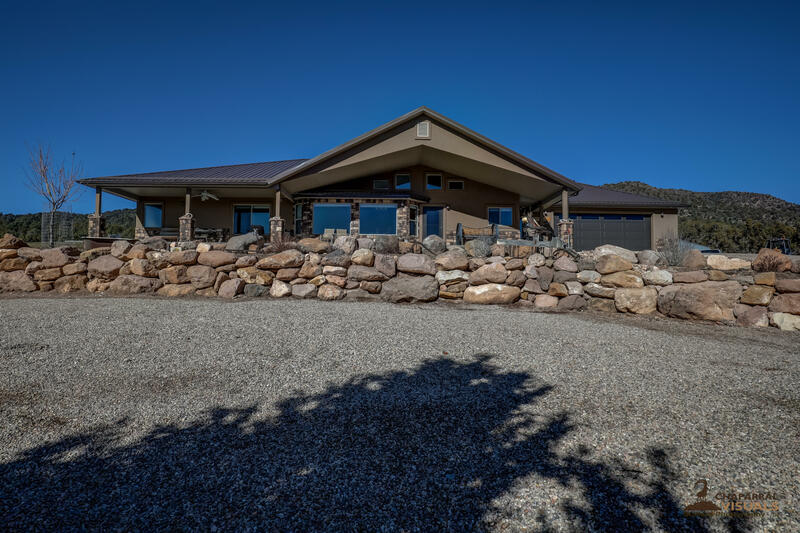 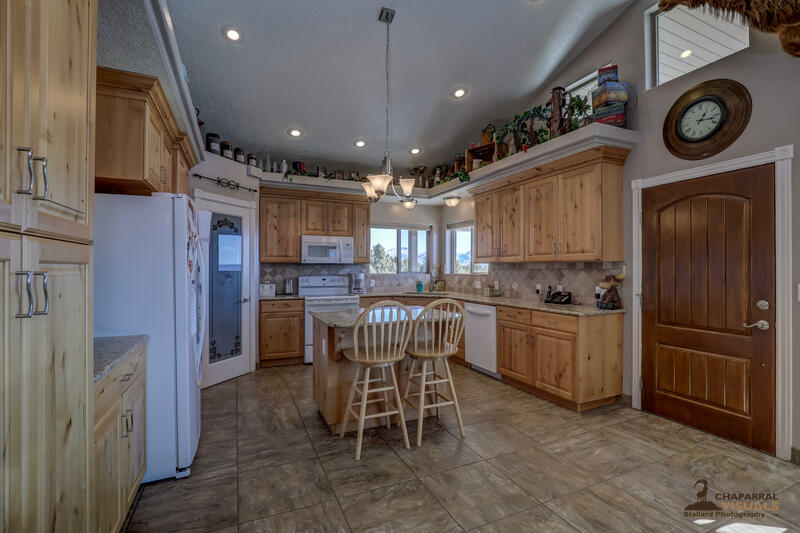 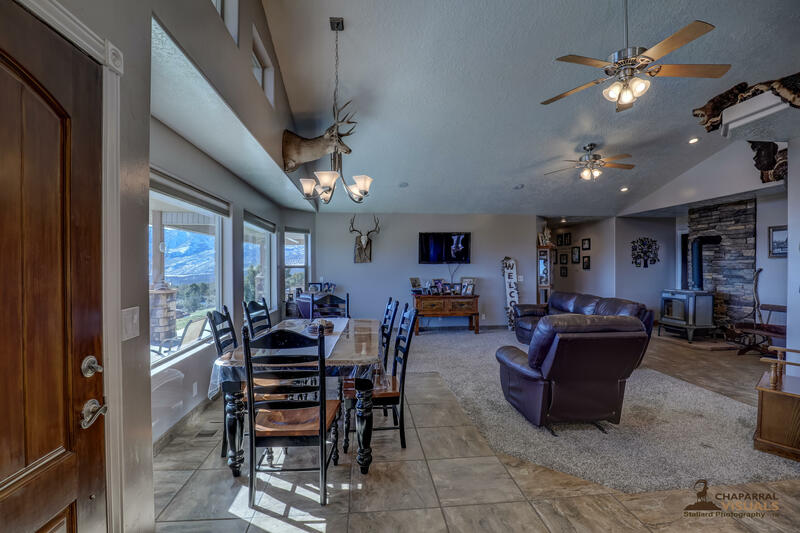 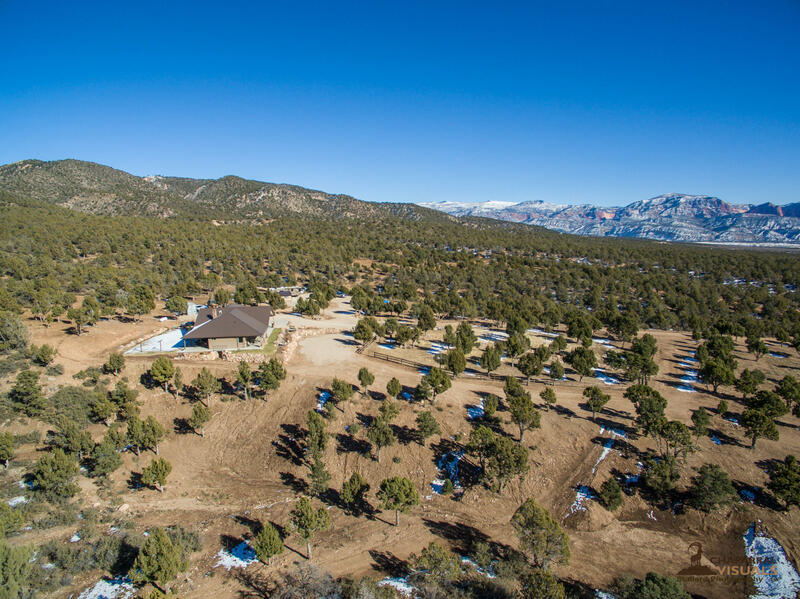 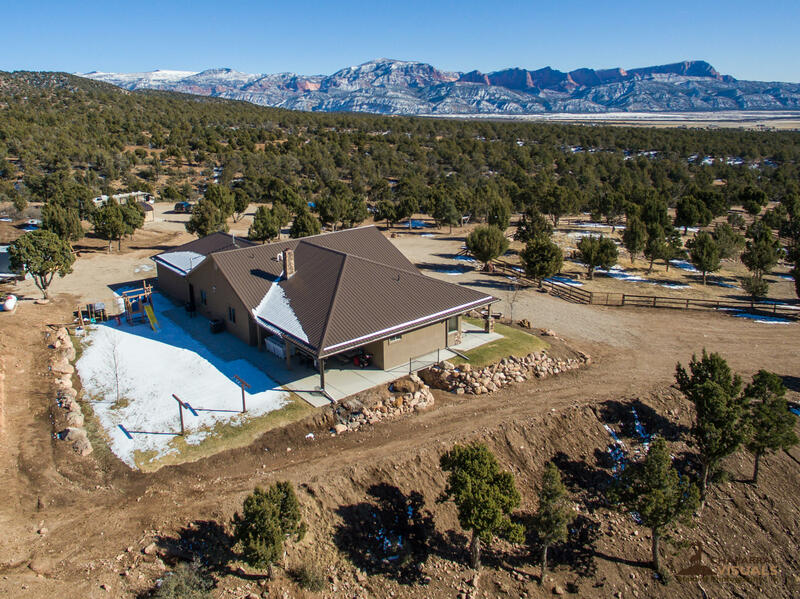 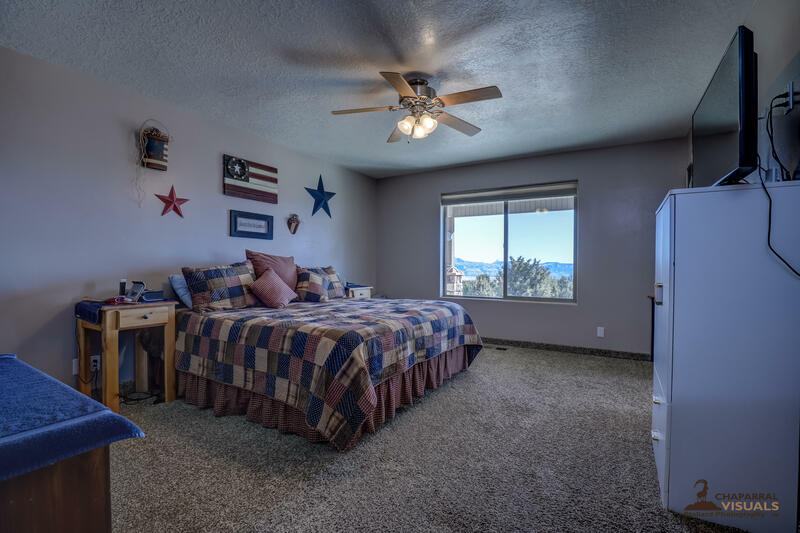 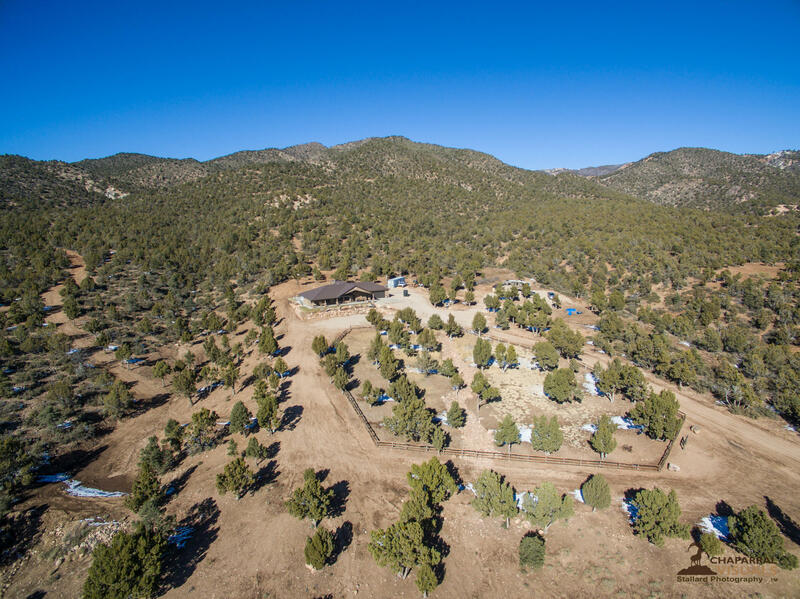 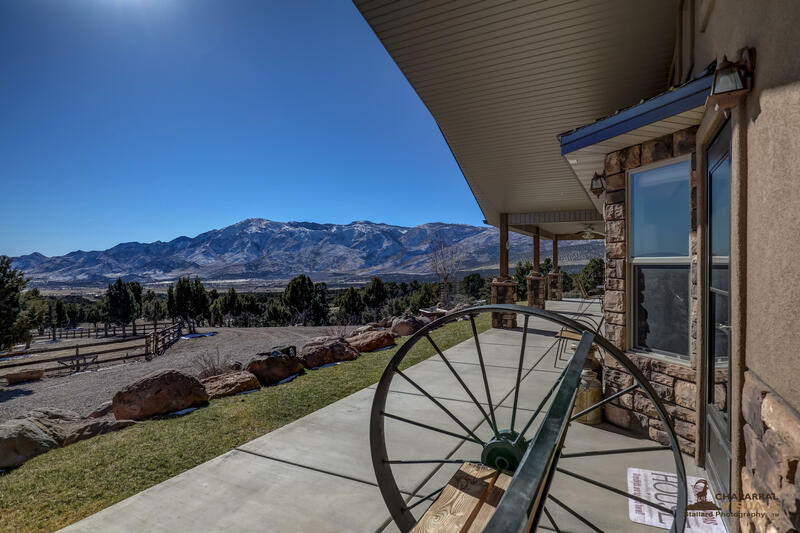 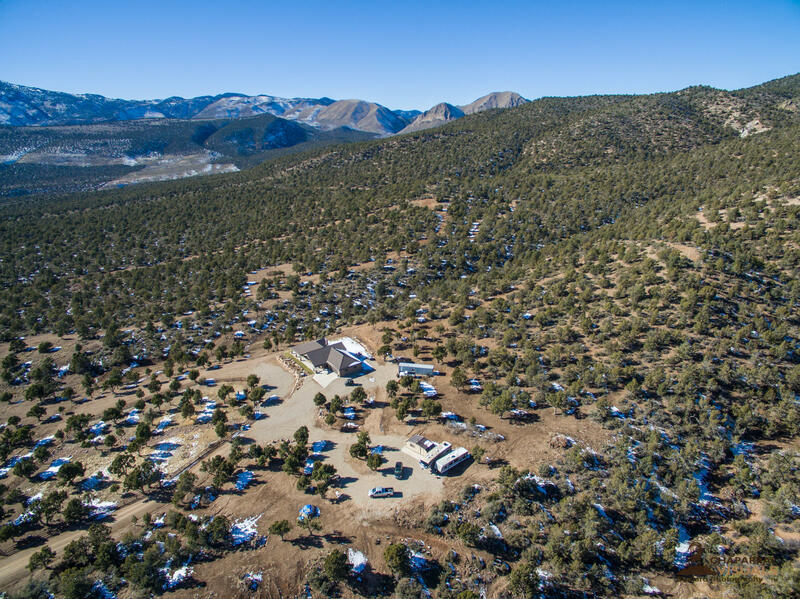 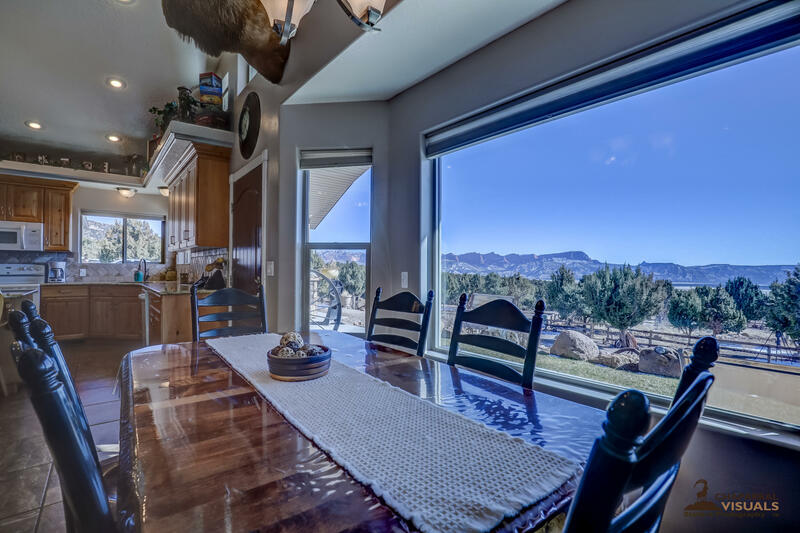 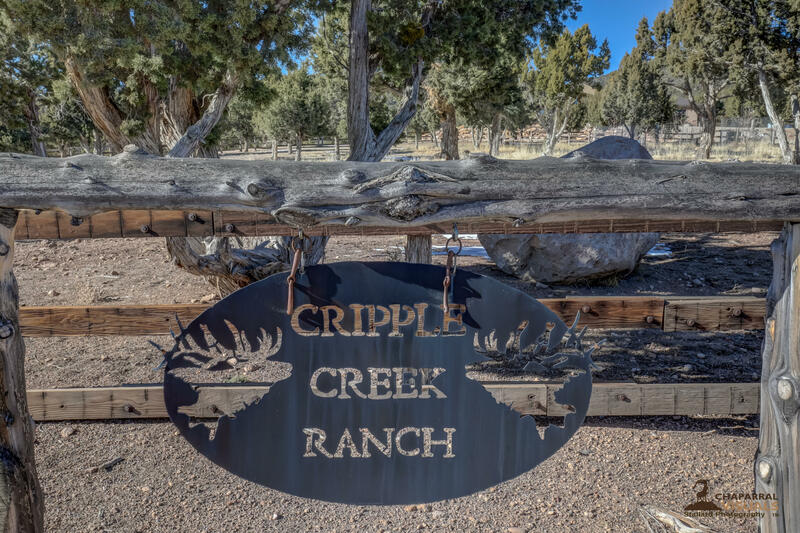 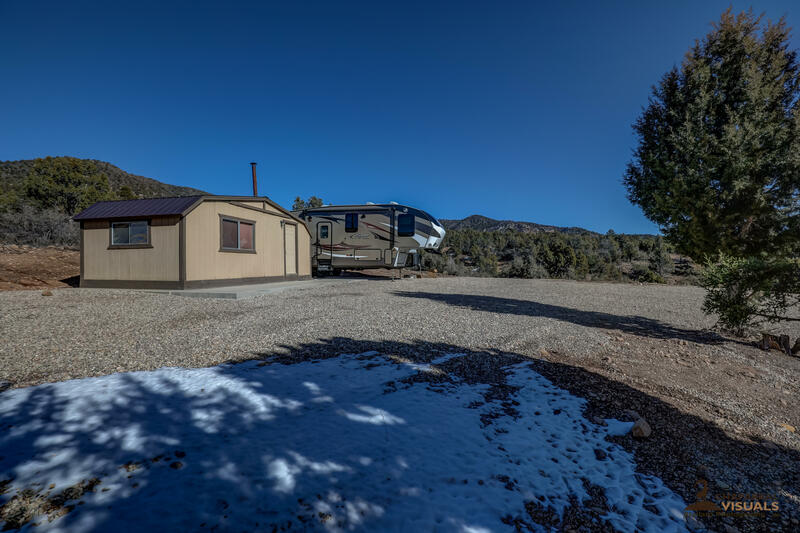 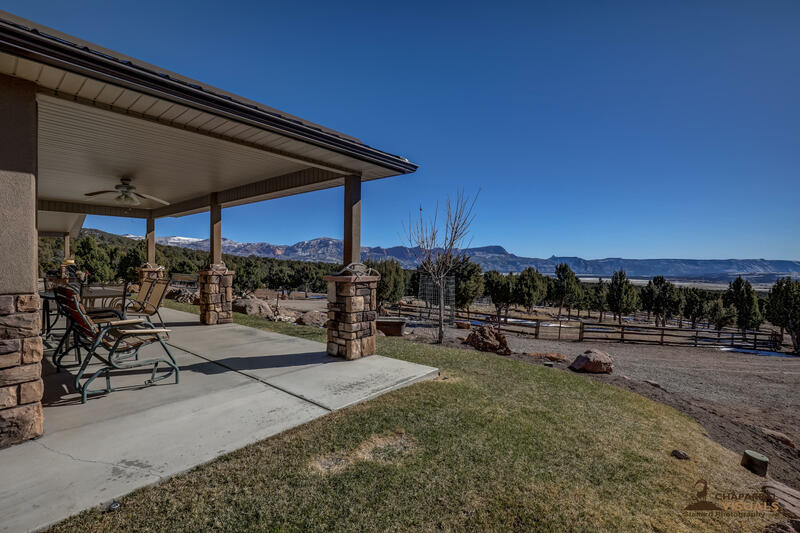 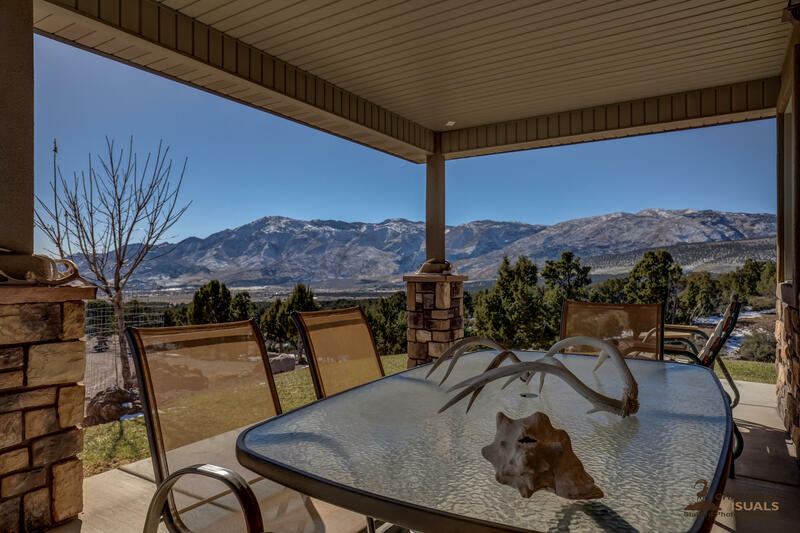 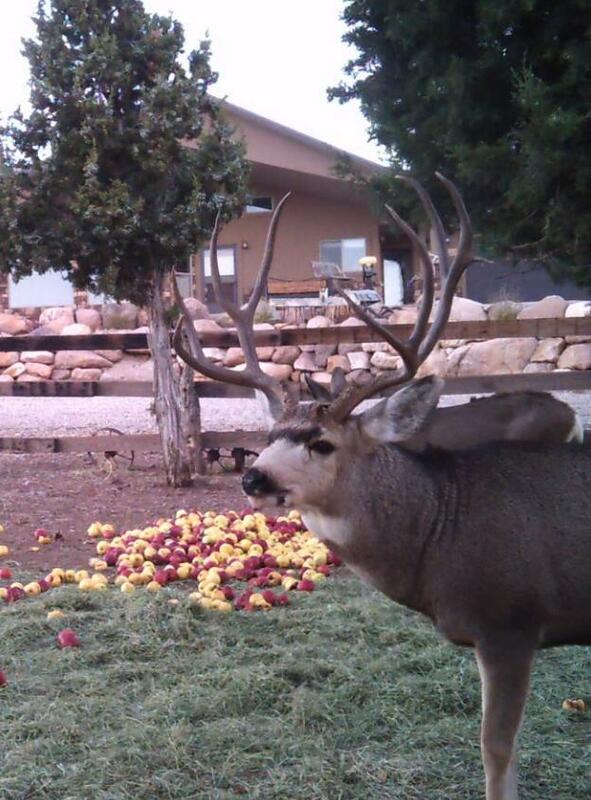 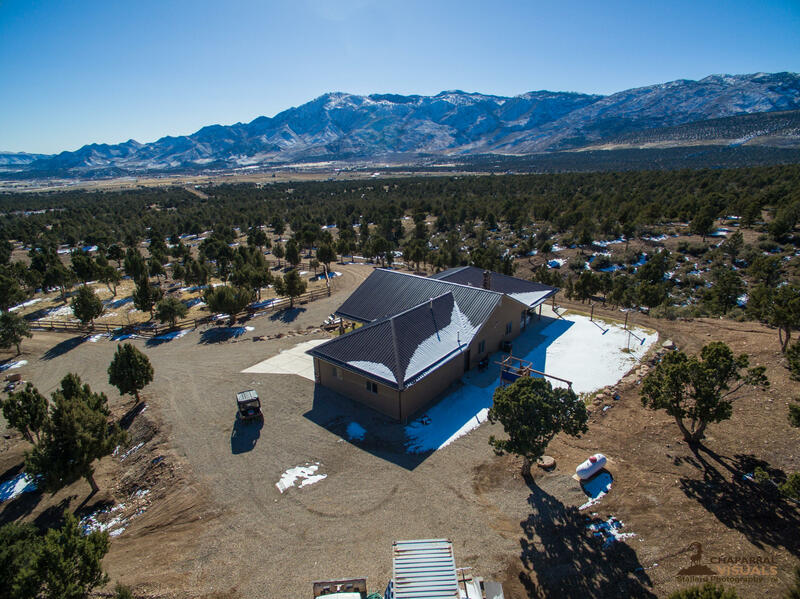 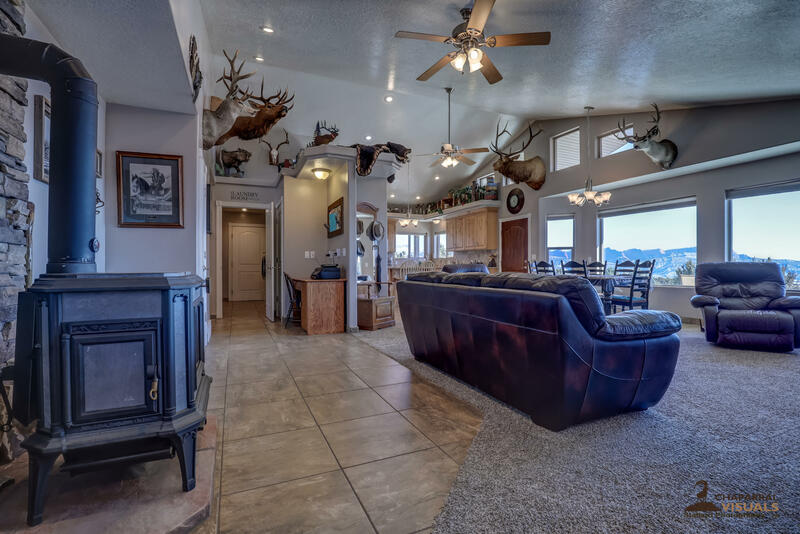 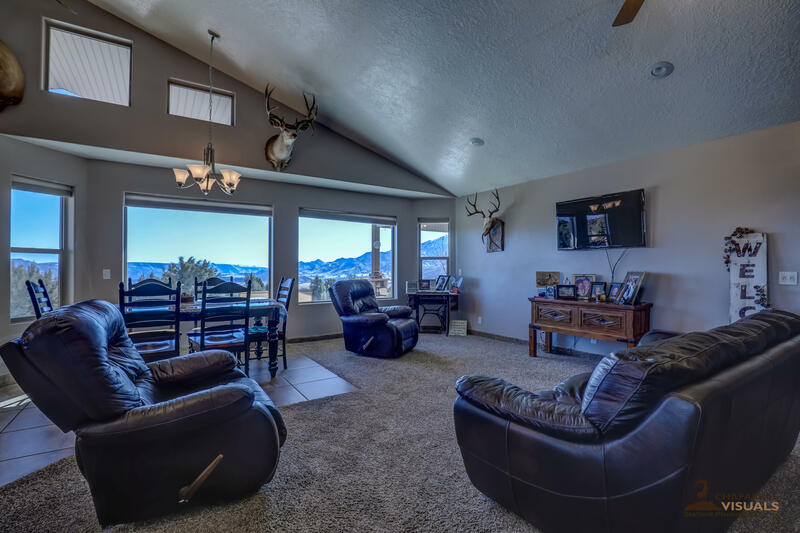 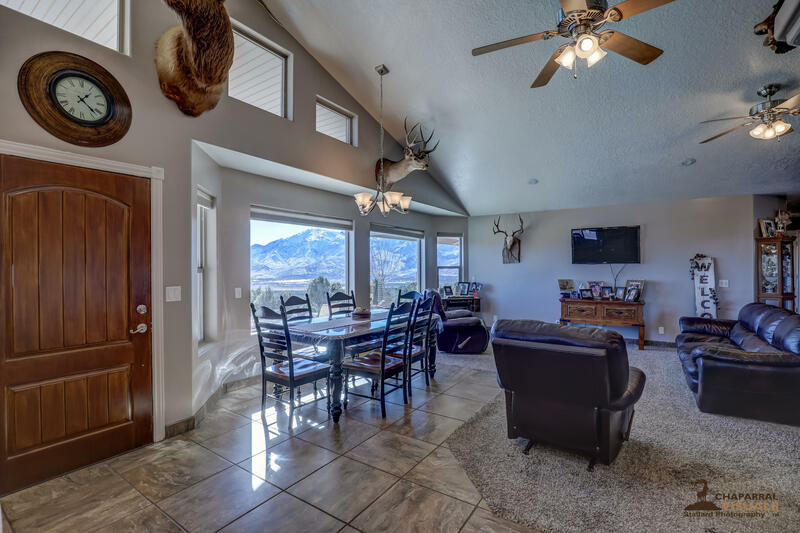 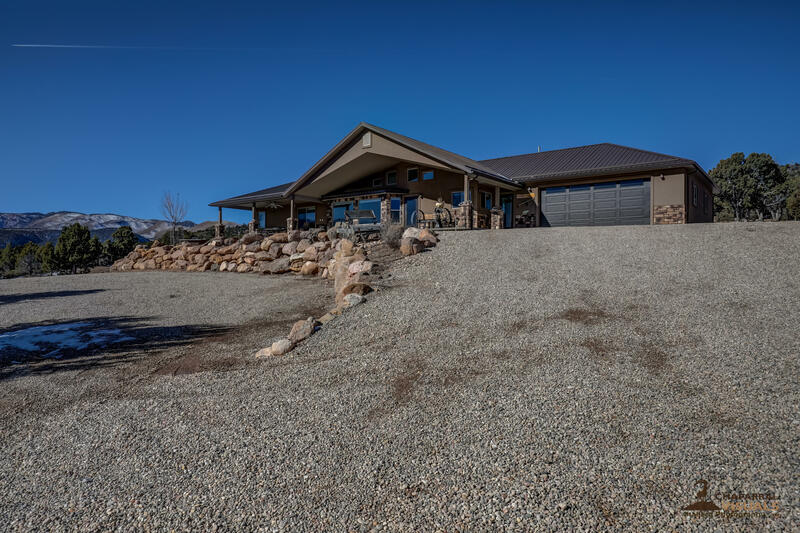 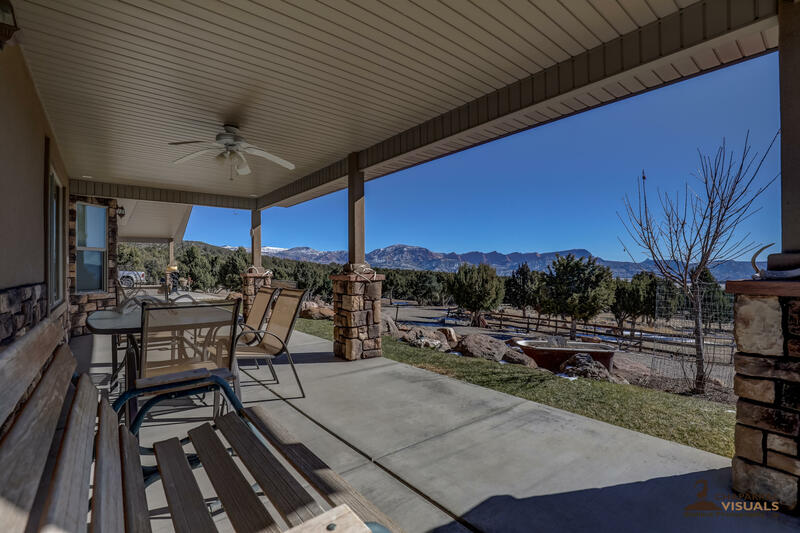 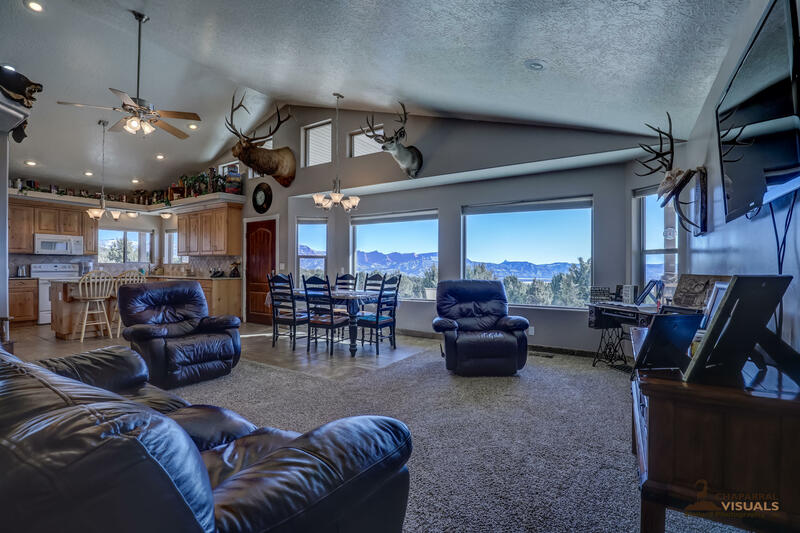 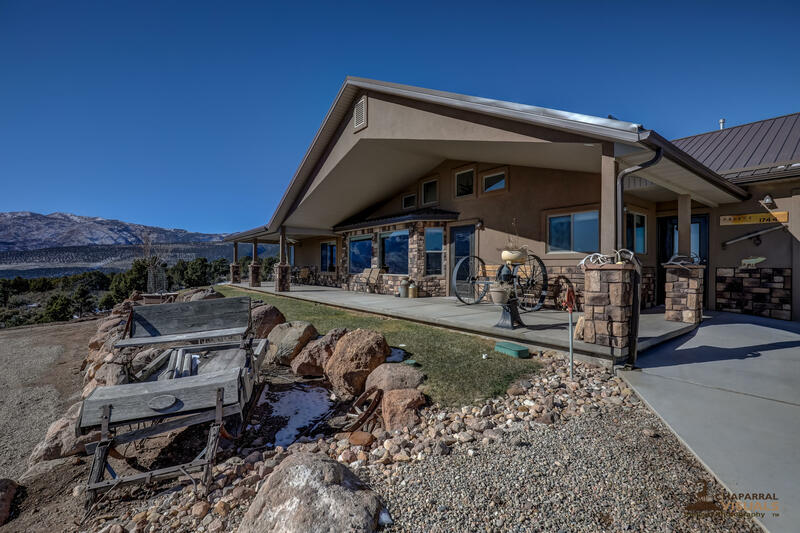 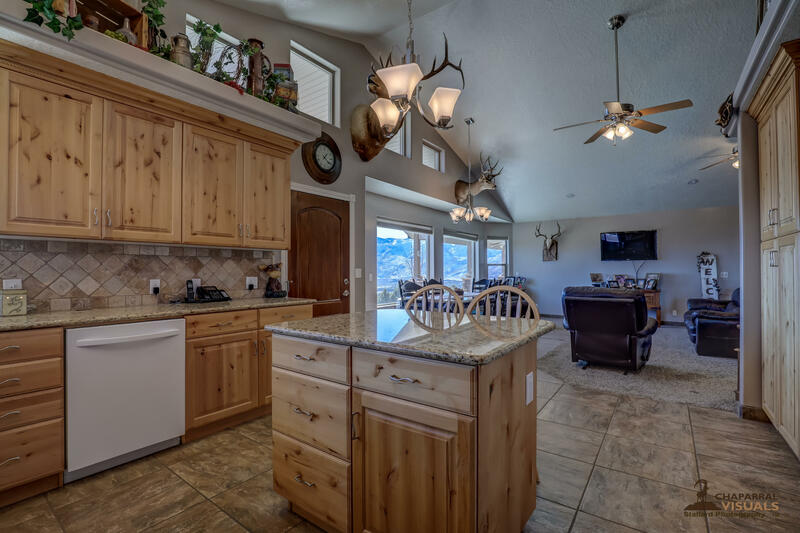 119+ Acres and incredible views of the Kolob Fingers and Pine Mountain. 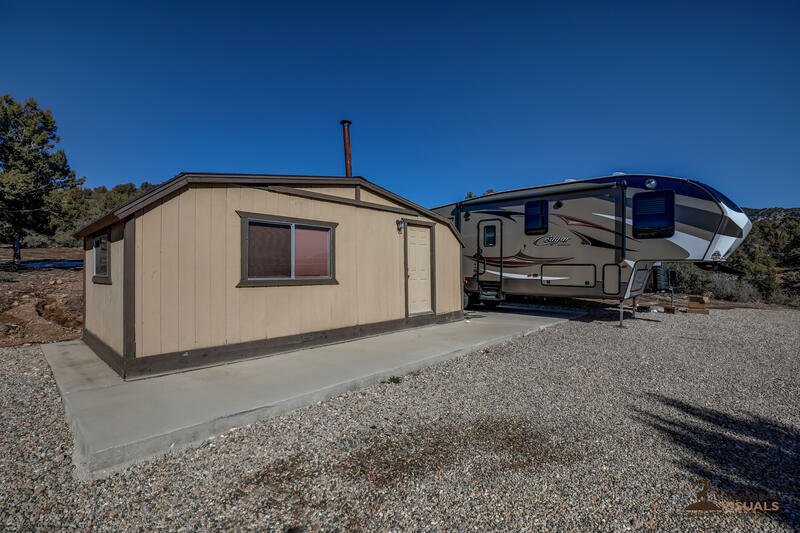 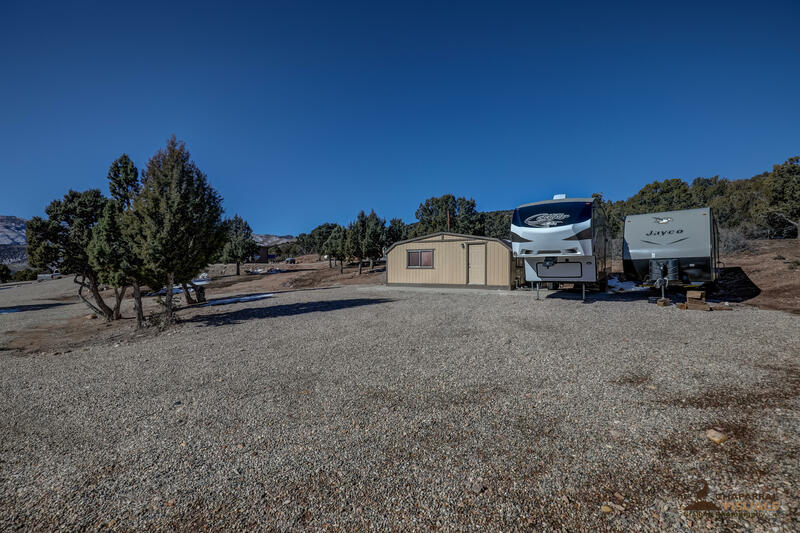 RV Parking, Corrals, Bunk House and a large barn with covered horse area. 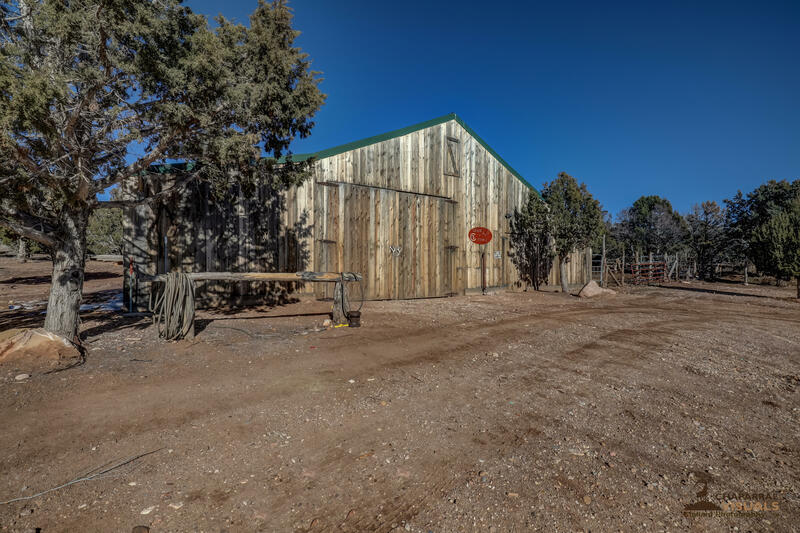 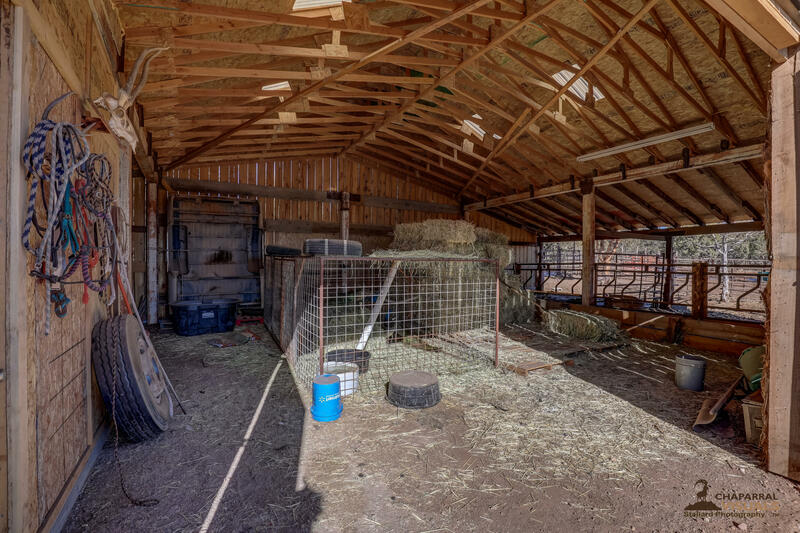 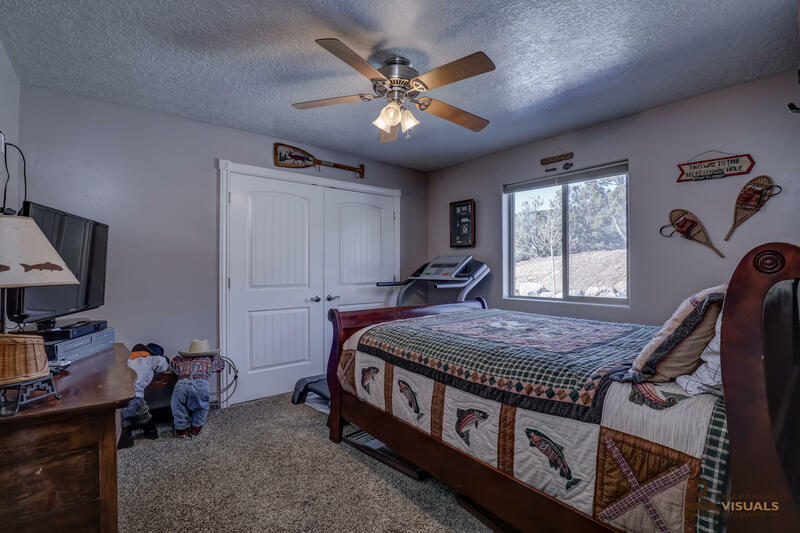 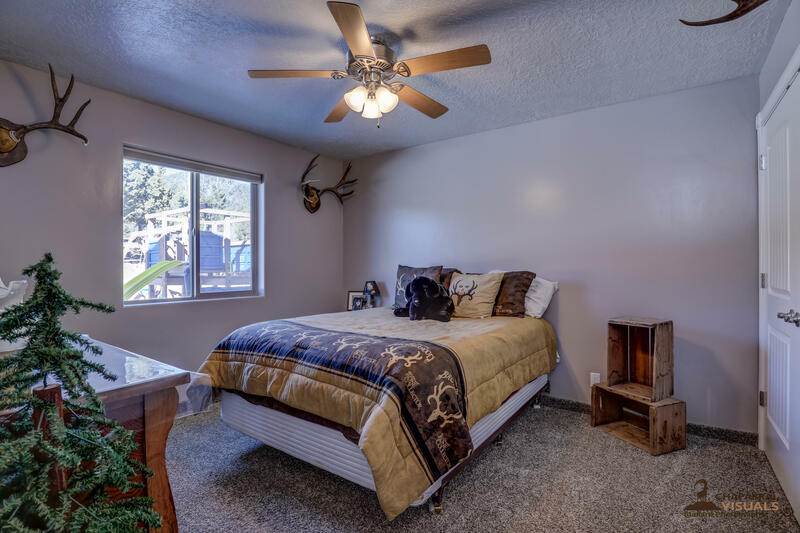 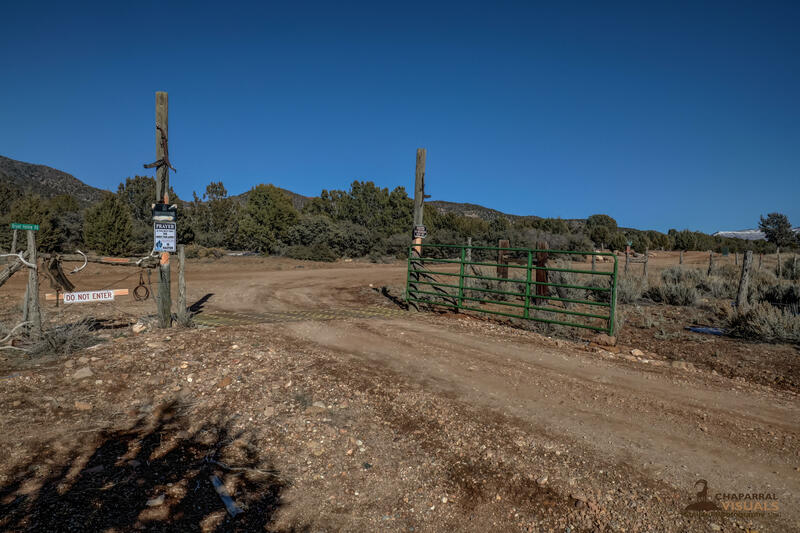 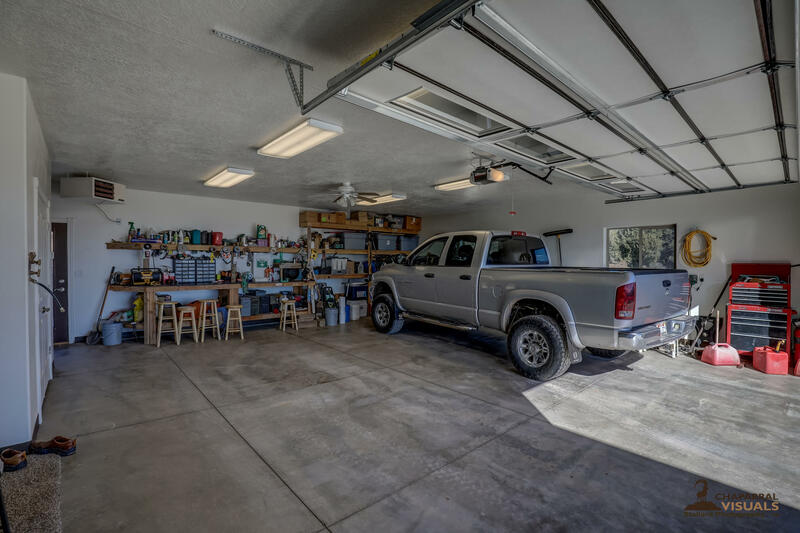 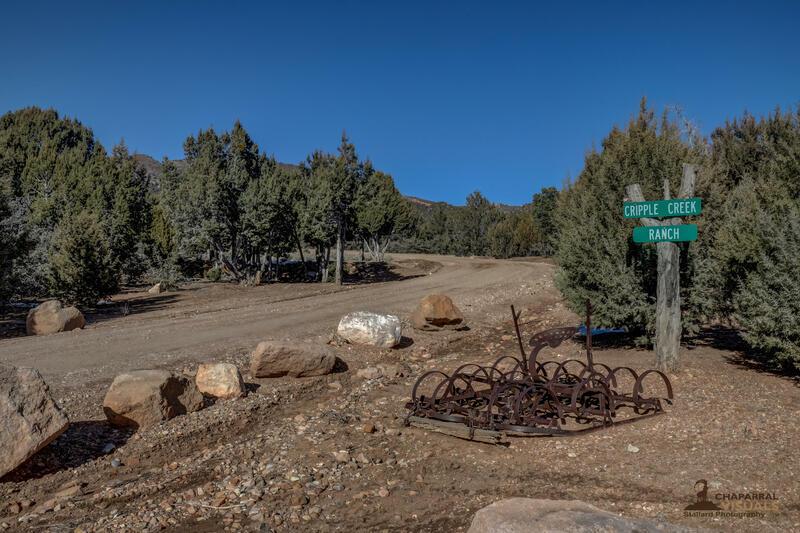 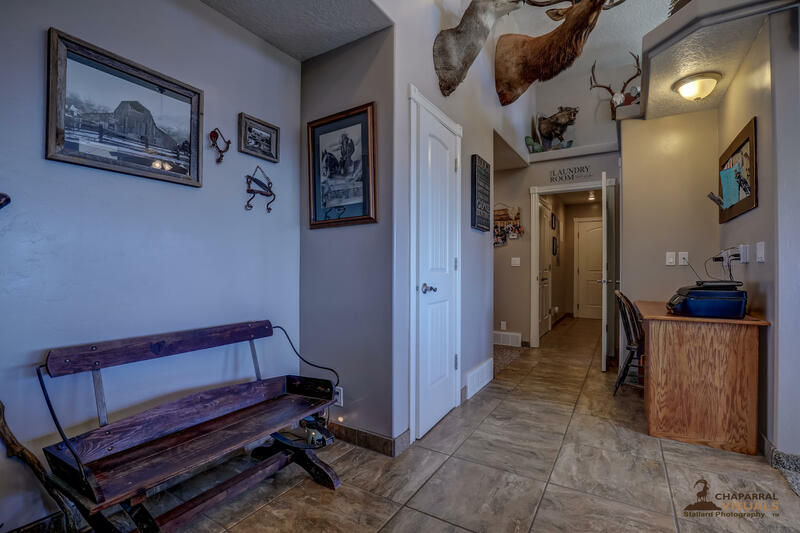 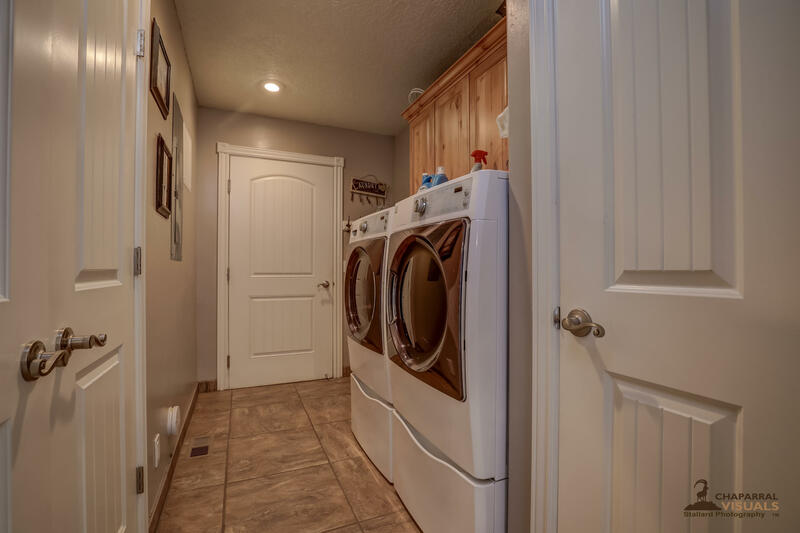 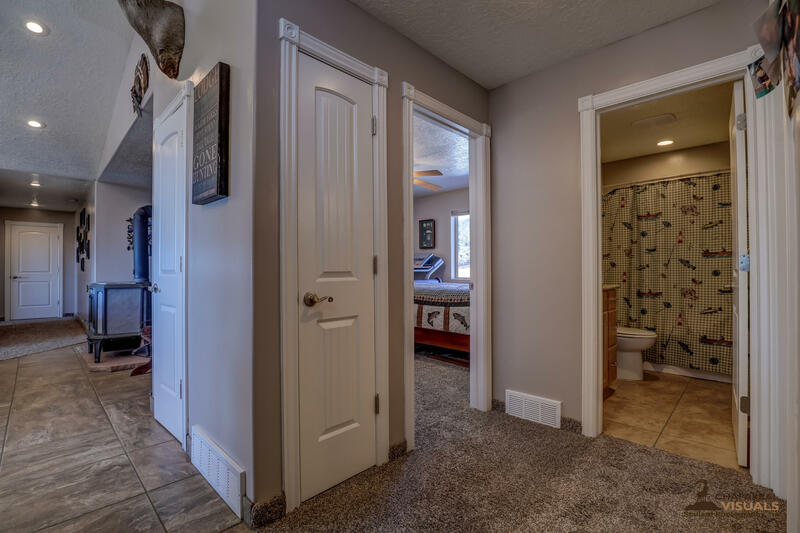 Livestock can roam freely as the property is fully enclosed with fencing and a cattle guard. 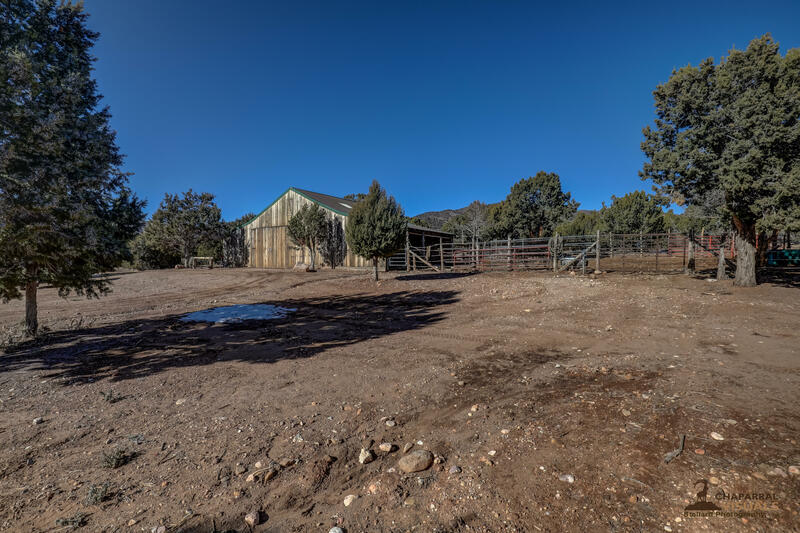 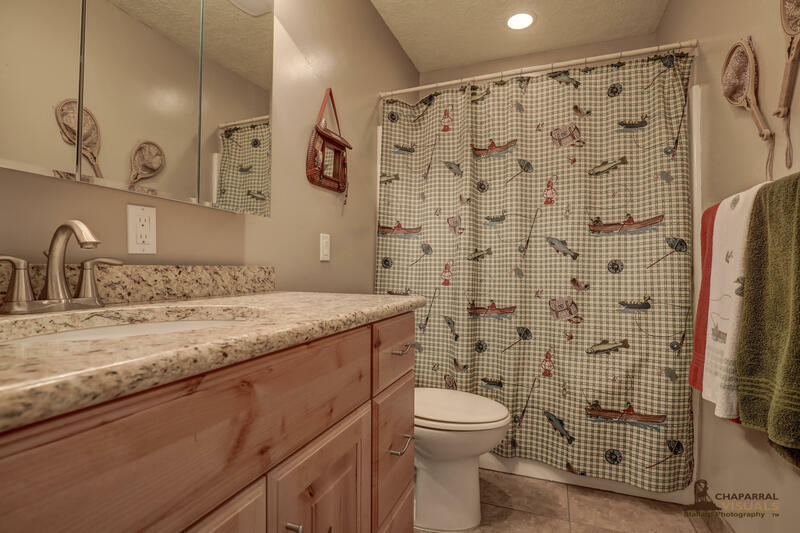 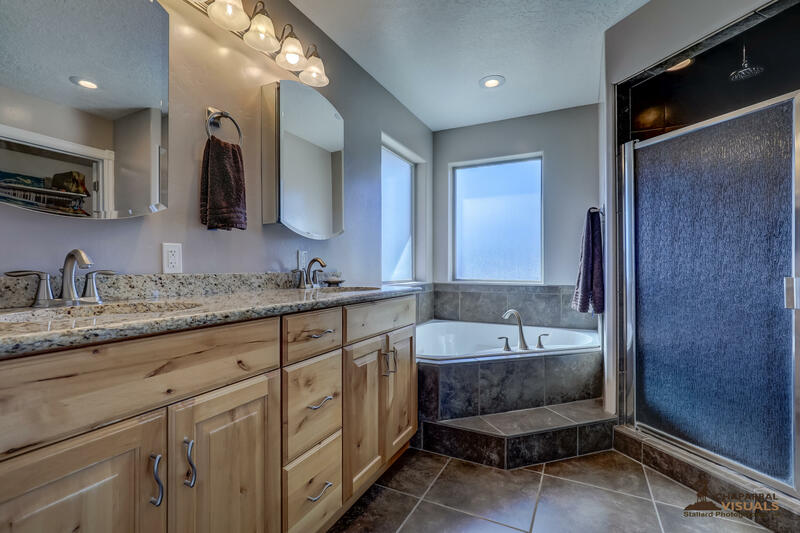 4 acre ft water included as well as a functional fire hydrant. 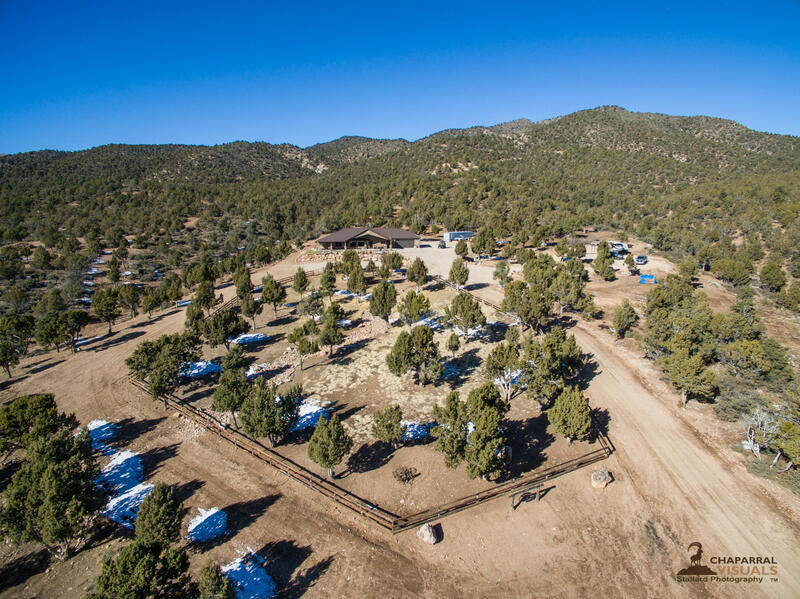 Camping area and plenty of room for many more structures. 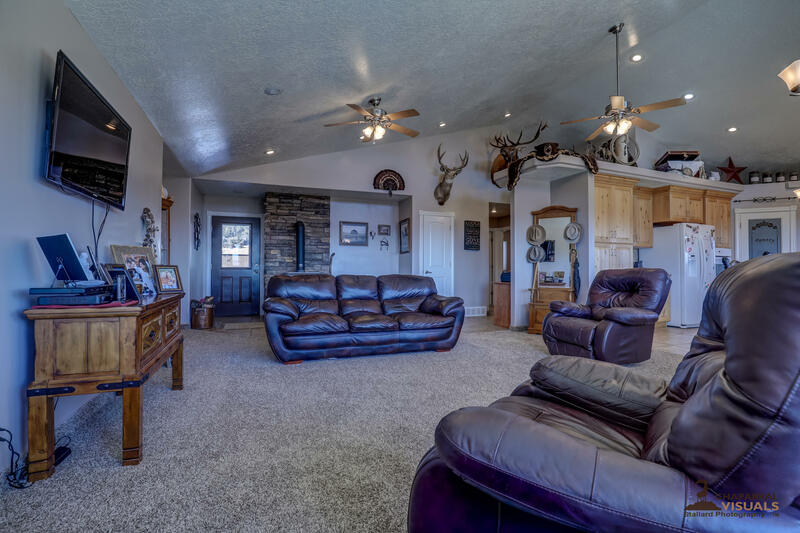 Gorgeous country style home. 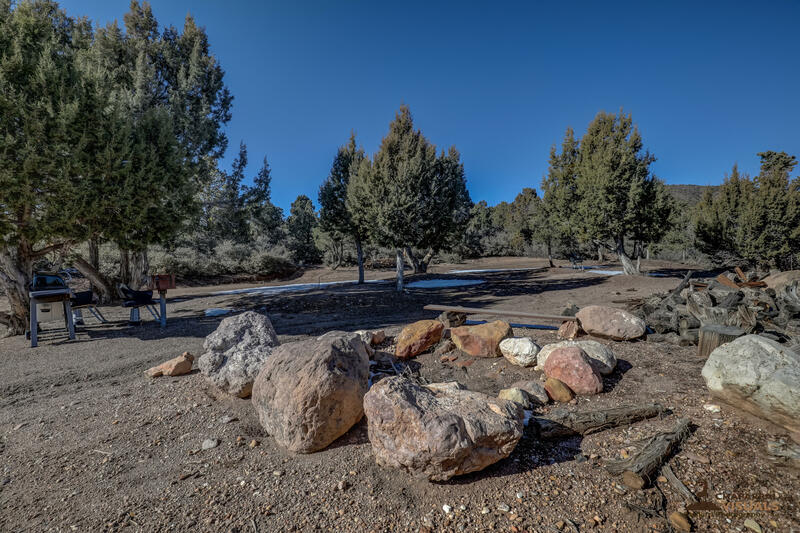 Trails have been carved throughout the property. 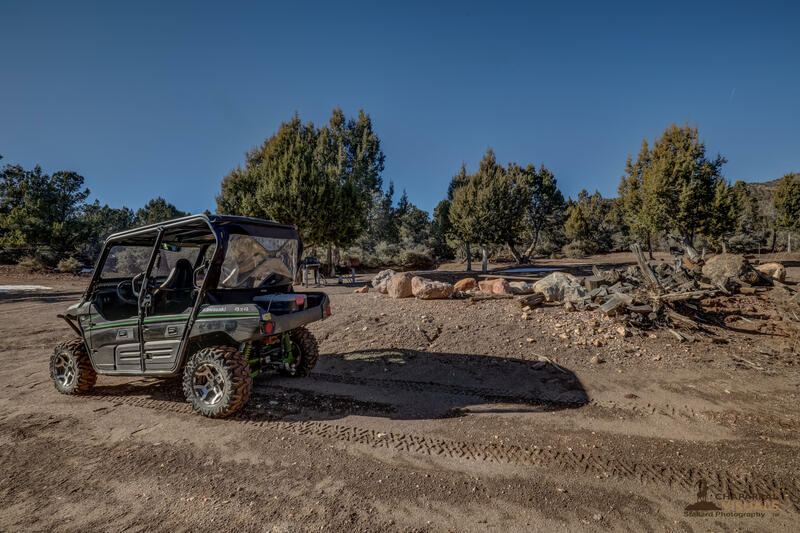 Great for ATV's, Dirt Bikes, Hunting, Horseback Riding and entertaining family and friends. 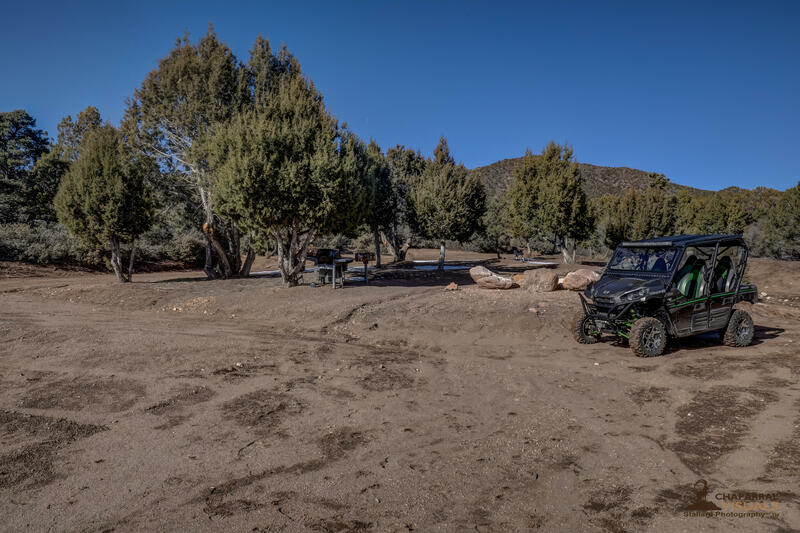 Enough land for endless new creations and ideas. 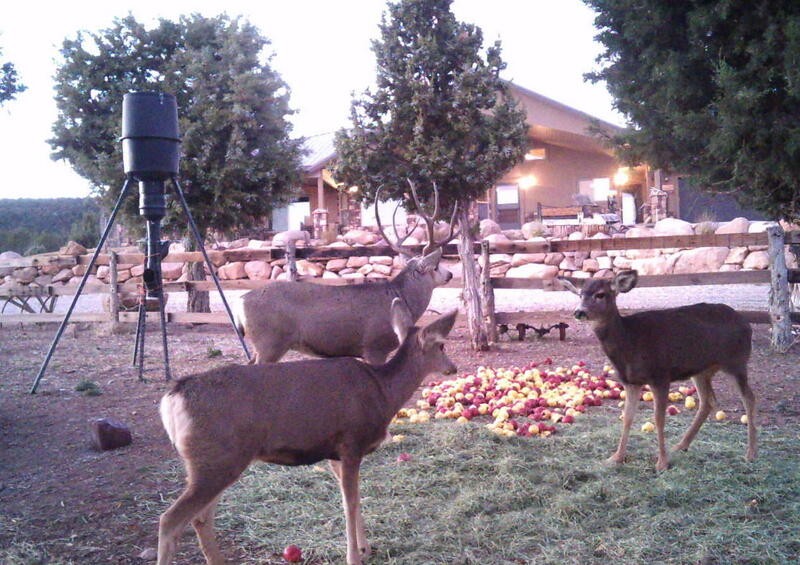 Apple trees right outside the front door!